Olivenöl aus eigenem Anbau! – Wir arbeiten für ein gesundes Leben in unserem Olivenhain, der für Sie das wertvolle Olivenöl hervorbringt. Wir arbeiten für ein gesundes Leben in unserem Olivenhain, der für Sie das wertvolle Olivenöl hervorbringt. Your opinion is important to us! And you can read it here after it’s unlocked. We thank you for your praise and critical feedback because we want to offer better and better products. We describe in the blog how we cultivate our own olive grove on Lake Garda according to natural principles and produce the products. 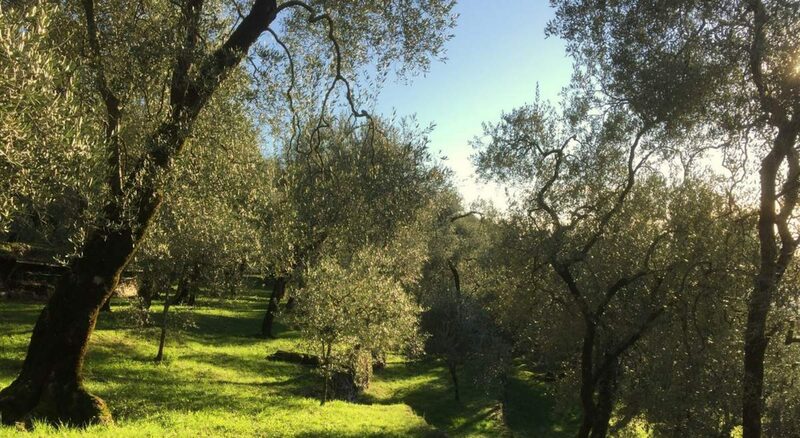 On this site, we want to record the progress in our olive grove, the work we carry out over the annual cycle and the thoughts that contribute to improving our handling of the olive grove and our products. Our main product is the olive oil from our Campo on Lake Garda. We will continuously expand the product range and keep you informed. Check in from time to time on our Campo-Remo website. In our shop you can also order our excellent products. We cultivate our own olive grove on Lake Garda according to natural principles and produce our products with great care. We do without poisons and spraying agents, harvest the olives by hand and take them to the olive mill of our municipality of Brenzone sul Garda. After importing the Swiss clientele, we fill the olive oil, also manufacture the other products in Thun and distribute them from Campo-Remo GmbH. Our production philosophy “Everything from a First Coming and Manufacturing” is characterized by an extensive knowledge of the whole extraction and manufacturing process. We are personally involved in most of the work steps. Our products are made with great enthusiasm for you and we promise to deliver a natural product in high quality. The Campo – Remo website records the events and progress in our olive grove in Italy, presents topics for discussion and gives tips on our olive oil products. And we also gladly offer our products in the online shop.